This fantastic event offers runners the choice of either a Full Marathon, Half Marathon or 10km race, along with closed roads through the heart of Southampton. 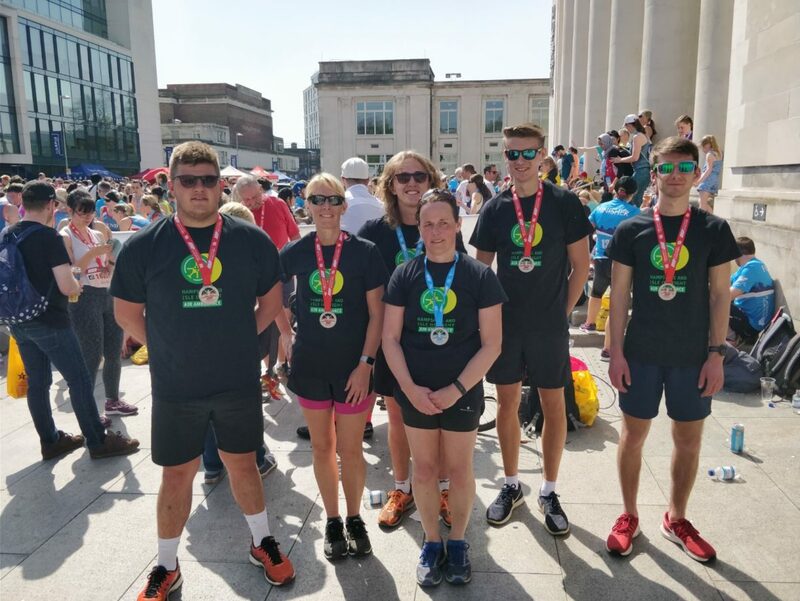 All races start and finish in the heart of Southampton’s city centre with the run course passing iconic local landmarks including the QE2 Anchor and St Mary’s Stadium. Sure to be the race highlight will be running both the ascent and more popularly the descent over the Itchen bridge, which will be closed exclusively for this unique event. Contact ian@hiowaa.org for more information about our charity places. Visit ABP Southampton Half website to find out more about the day. I am running the half marathon this year and have set up a just giving page for HIOWAA. Do you have a t-shirt I can buy to wear on the day? Thank you so much for your support, we can certainly send you a running vest. If you don’t mind popping your address and size required in an email over to ellis@hiowaa.org and we will arrange this.